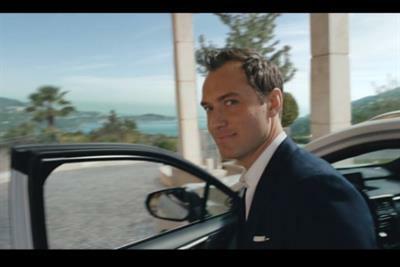 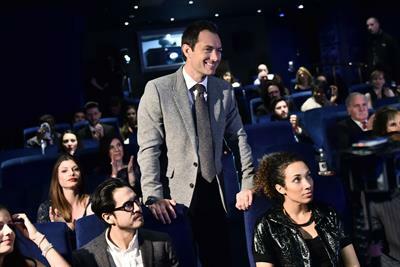 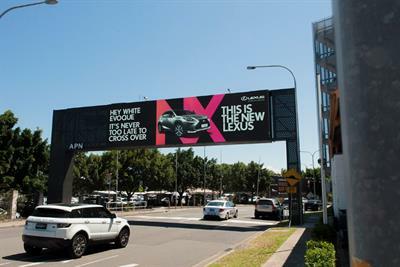 Car brand Lexus has unveiled an interactive 360-degree video starring Jude Law to promote the launch of the new RX. 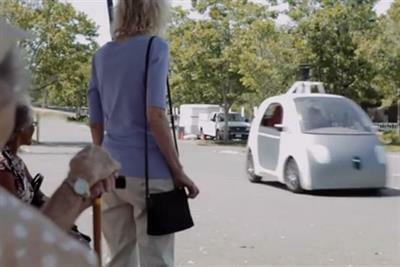 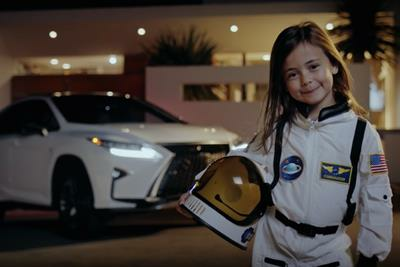 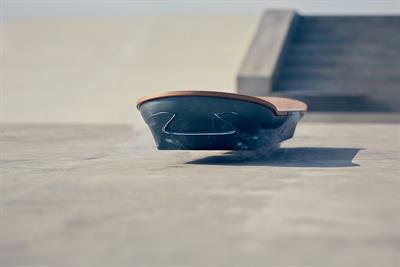 Two brands this week have wowed online audiences with feats of engineering. 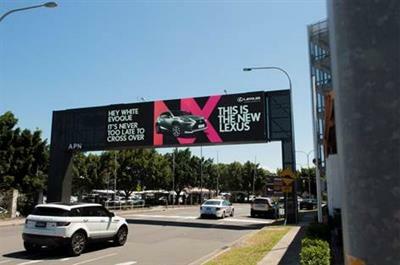 But which one did it best? 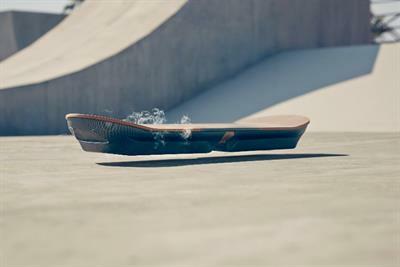 Lexus has created a levitating hoverboard as part of the fourth project in its "amazing in motion" campaign.